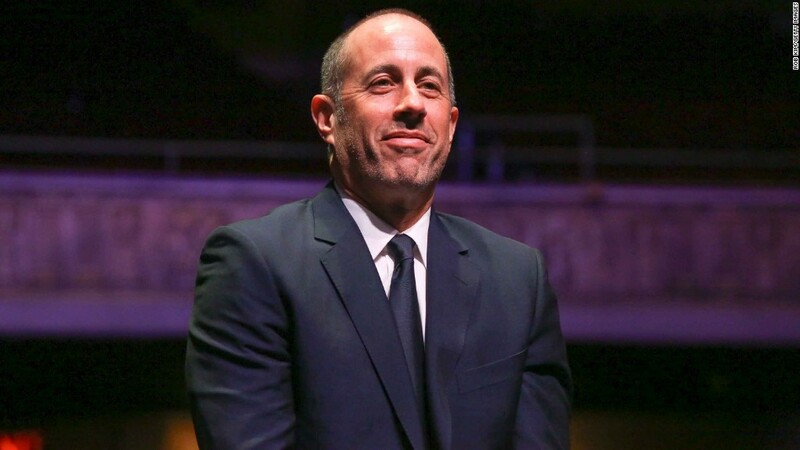 Jerry Seinfeld is hitting the road and heading to Netflix. The streaming giant has signed the comedian to "a multi-faceted production deal" that includes making Netflix the new home for his talk show, "Comedians in Cars Getting Coffee" starting later this year. "When I first started thinking about 'Comedians in Cars Getting Coffee,' the entire Netflix business model consisted of mailing out DVDs in envelopes. I love that we are now joining together, both at very different points," Seinfeld said in a statement. "Comedians in Cars," which is produced, directed and hosted by Seinfeld, will be leaving Crackle -- a big loss for the Sony owned streaming network. Twenty four new episodes of the show will premiere on Netflix later this year. Seinfeld also signed on to film two stand-up specials and develop comedy programming for Netflix. The deal is another big win for Netflix, which is quickly becoming the destination for some of the biggest names in comedy. In the last few months, the company has also inked contracts with Dave Chappelle, Chris Rock and Amy Schumer.